Prime Minister Nawaz Sharif on Saturday said drone attacks must be stopped as they were generating a negative reaction against the US. 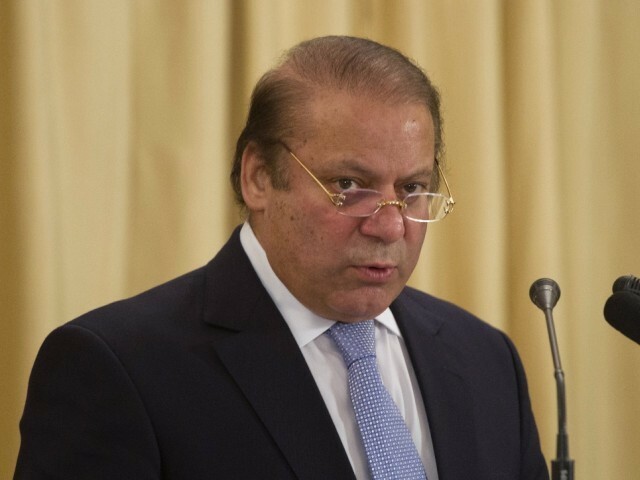 Speaking to media during his brief stay in London on his way to the US, he said Pakistan had expressed its reservations about the unmanned predator strikes in the Security Council. The premier said Pakistan was helping Afghanistan in creating peace. “We are not supporting any single group in Afghanistan.” he said adding that all political parties in Pakistan had agreed to initiate talks with Pakistani Taliban. Nawaz said his administration was striving to overcome the energy crisis. “I have told the nation that this crisis will end during the tenure of the present government,” he said adding that efforts were being made to stop the theft of electricity. He said that his team was considering the setting up of special courts for hearing cases against extortion and land grabbing. During his brief stay, Nawaz visited Finance Minister Ishaq Dar’s wife, who is admitted at a hospital in London. He presented a bouquet to her and prayed for her quick recovery. Published in The Express Tribune, October 20th, 2013. Says US should stop Predator attacks targetting civilians. "We stand ready to re-engage with India in a substantive and purposeful dialogue," said Nawaz Sharif. Drones are counter-productive‚ result in loss of innocent lives, says Aizaz Chaudhry.